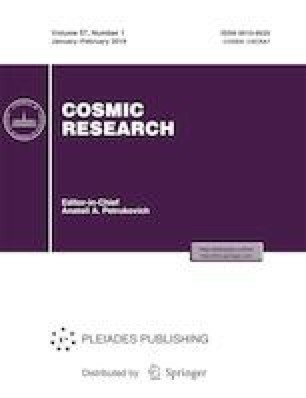 In this paper, we present the results of comparison of the experimentally measured and calculated values of the absorbed radiation doses from galactic cosmic rays for several space missions to the Moon and Mars. Galactic cosmic ray (GCR) fluxes were calculated using SINP-2016 model. A brief description of the method for calculating fluxes and absorbed doses is given. It is shown that the calculated values of the absorbed dose are in satisfactory agreement with experimental data. This work was supported by the Russian Foundation for Basic Research, project no. 17-29-01022.